Valentine’s Day Manifestation with Candles is In continuation with the series on Valentin’s Day Reiki Meditation to Intensify Your Love Life and Valentine’s Day Affirmations for Reiki Meditation. In simple terms, manifestation means turn your wishes and dreams into 3 D reality. Our thoughts have certain vibrations, power, and every thought, every idea exists in 2 D before becoming reality in the 3-dimensional world. When our thoughts, ideas, wishes, and desires become reality in this 3-dimensional world, by using certain methods like meditation, yoga Nidra, affirmations, candle magic, and so many other tools, we call it as Manifestation. 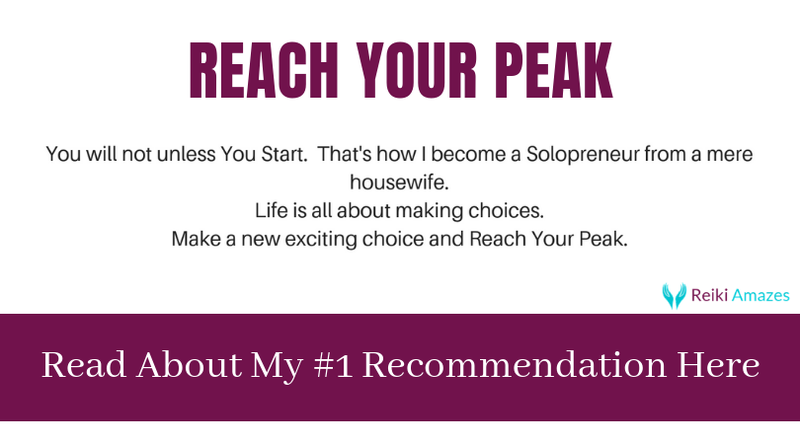 You can manifest anything you want, here are a few things you need to focus on to Manifest. and convey your dream and wishes in a very candid way. As if you are talking to your friend, let the universe know of your wishes. After finishing the letter, if you are a Reiki practitioner, give Reiki to the letter for 5 to 10 minutes, or as you guided to. You can also draw Reiki symbols to the four corners of the paper, to seal the energies. Most of the times, you get the signs from the universe to your request. It is important to have a clear vision of you want from the Universe. the best way is to write down the details of your desires, dreams on a paper. Get very clear on specifics, detailing the features is important, if you send mix signals to the Universe, manifestation will be a bit difficult. It’s very important to work towards your goal, it’s not that you have written the letter to the Universe, and not doing anything, not taking any actions on what you are working, will not be useful for manifestation. Write down at least 3 actions you can do today to bring you closer to your goals. Vibrations are like little radio signal you continuously sending out to the Universe, so make sure you take every step to uplift your vibration. You can follow yoga, meditation, and other healing modalities to uplift the vibration. 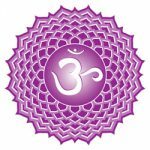 It is a known fact that if you vibrate on higher frequencies, your health will be at the optimal level, at the same time, manifestation and other tools will guide you intuitively. It is important to have faith in the process of manifestation. If you have any resistance towards your goals, say the following affirmation daily 28 times. the Egyptians formed a true candle that was made out of beeswax. Candles represent the five elements of the earth, water, space, air, and fire. it is said that lighting a candle can balance the 5 elements in the room or house. Candle create an atmosphere and ambiance. Use Candles to make a positive change in any arena of your life. Before lighting candles, filling them with intentions and affirmations. You can also say the prayer or just talk to the flame of the candle, aloud or in your mind. Also write your wish, goals, and dreams on a piece of paper, and tuck it under the candle. You can also use essential oils, herbs to decorate the candle but it’s optional. If an essential oil is not available, you can use Olive Oil, it works fine for all manifestations. Continue your ritual with any plain candle. If you are a Reiki Practitioner, draw symbols on the candle to empower your dreams and goals. Different Colour Candles are used for manifesting different wishes. Colors have its own vibration and when you use colored candles with intention, it enhances its magic manifolds. If the color candle is not available, use white candles for any of the wishes, dreams, intentions, and goals. Believe me, it can be as effective as using colored candles. In fact, white is not a definitive color, white is visible only when all of the seven colors are present. If any particular color candle is not available, I always write Switchword code for that color on the candle, and it works fine. Purple: psychic abilities, awareness, magic, higher power, celestial bodies, sensitivity, understanding, higher education, and the 6th (third eye) chakra. Orange: Work, career, health, nutrition, abundance, and 2nd (sacral) chakra. Gold – Male energy, Solar energy, fortune, spiritual attainment. As mentioned above, each color has a specific vibration, same way every chakra has a specific color. You can light a specific colored candle for balancing and healing of a particular chakra while working with chakras its best to keep your intentions simple like I want to balance/ heal my —— Chakra. 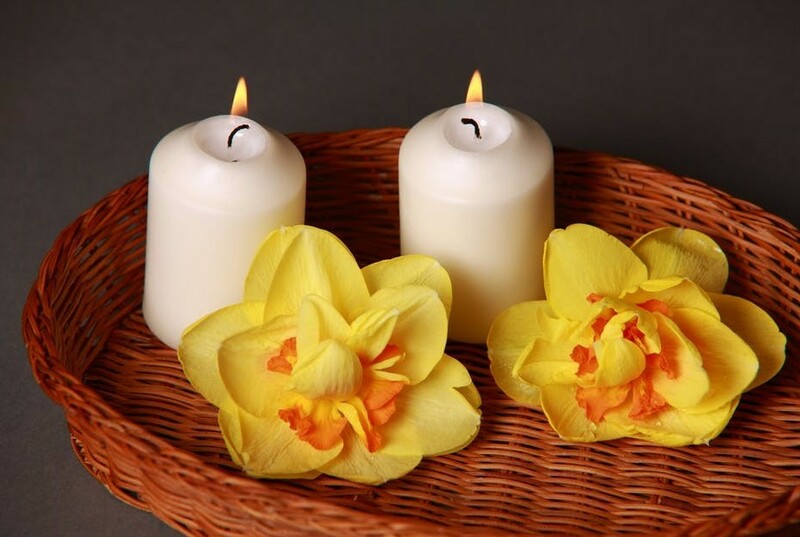 Candles can be used for a specific intention and goals, the flame of a candle can tell you many details, so it is important to know how to read flames of candles. If the candle flame leans to right – yielding magic. If the candle flame is weak – shows depressed and little to no control over the situation. If the candle flame is tall – it shows a healthy, vibrant, passionate and strong bond between the concerned. The candle flame is flickering – it shows suffering, distress, and fear. If the candle flame is leaning toward you – shows guilt, far away from the person from coming to you. Tall and flickering – moving, positive and yes. If candle flame shows smoke- it shows negative energies released. If Candle goes out – it shows the person is shielded by negativity and not result oriented, not going to happen. Also, you can also try to read the wax, sometimes it shows different shapes, like heart, angel wings, dragon and so on. Sweetest love And deep affection. Bring me my heart’s One true connection. A kiss, a word A sweet embrace. No more loneliness Shall I face. Bring me, someone, That I’ll adore. Again, take some time to think about being happy and in love. Think about how wonderful it will be to have that perfect person with you, and how you’ll enrich each other’s lives. Allow the candle to burn out. If you like, you can sit down near the candle from time to time and bring yourself back to that feeling of being loved and happy to further empower the spell. Manifestation with candles is a very ancient technique and can be used for all kind of rituals. It is the most simple technique of manifestation though very effective. There are a number of variations for candle magic, but even if you light a simple white candle with intention, it works fine. CAndle magic can be used for many purposes like simple healing, love spells, chakra healing, and balancing and so on. Candle magic can be used in many ways but one should be very careful, never leave a candle unattended. If you are short of time, use small candles instead of pillar candles. I hope Candle Magic is helpful to you, and if you have any questions, queries pl let me know in the comments below. I will be more than happy to answer all your queries. This article reminded me of a meditation session I attended long time ago that used candle as their center point of focus. Until then, I had no idea that it can be done that way. Initially, I thought it was some kind of hype, but as we cruised along the classes and building our focus towards the candle, the connection and emotion grew stronger. It was quite an experience. Candles are used in many kinds of rituals across the world, different rituals, and practices use candles as their major tool. I remember the Yoga practice where we use Candle to increase the focus and span of attention, called Tratak, where you have to gaze at the candle flame, till tears roll out. It’s really been very efficient and powerful practice but should be done under guidance. Candles are always used in Manifestation, as is the simple and easily available tool. If used with focused intention and relevant affirmations, you can really get some outstanding results. It’s really amazing to see how a simple Candle Ritual, can guide us in the right direction. Affirmations also have a great role when it comes to manifestation, and affirmations can really help to a great extent to change our mindset. Affirmations are direct guidelines to our sub-conscious, so the continual application of affirmations can change our lives. 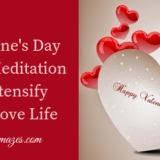 This is a beautiful article about valentine’s day manifestation with candles. I am surprised and grateful to the writer because of the writing of the post. The writer publishes various look of love. She introduced us to ancient and present love. The article is very interesting and I thank writer. Thanks for your kind words. I am just providing information about manifestation using simple tools like candles, affirmations, and meditation.